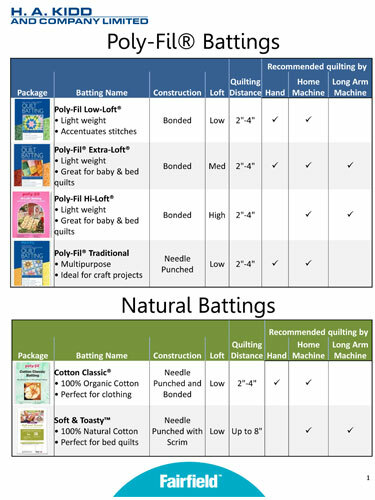 Soft & ToastyTM batting is the perfect 100% natural cotton quilt batting for all of your quilts and crafts. 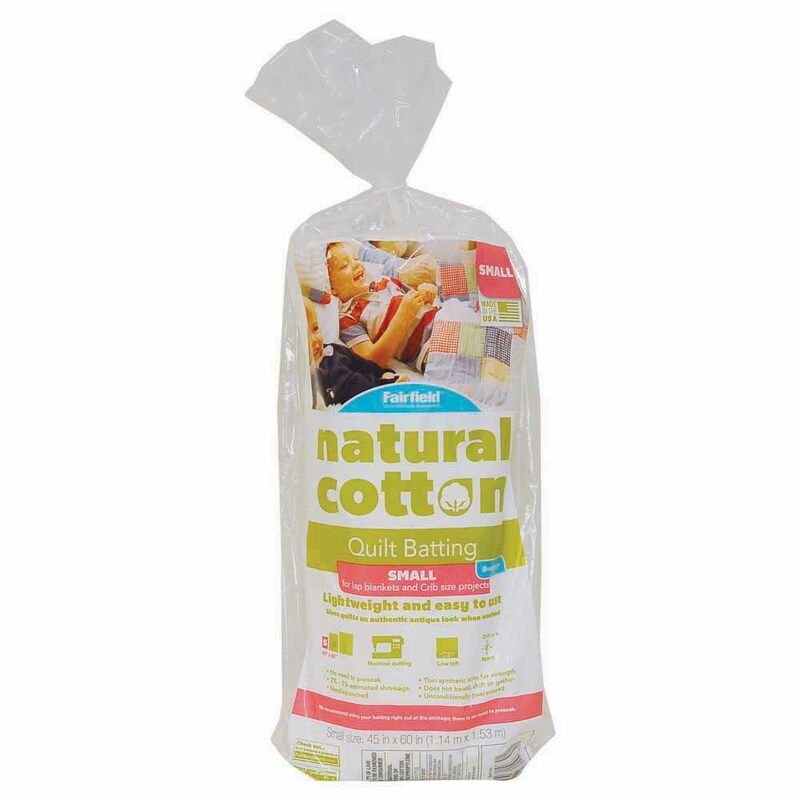 You will get the same strength and warmth you expect from similar battings at a very affordable price. You can use it to create everyday quilts and crafts or award winning masterpieces with confidence. Low loft, 3 oz. per square yard. Quilting distance: 2″ - 4″. Ideal batting for clothing.